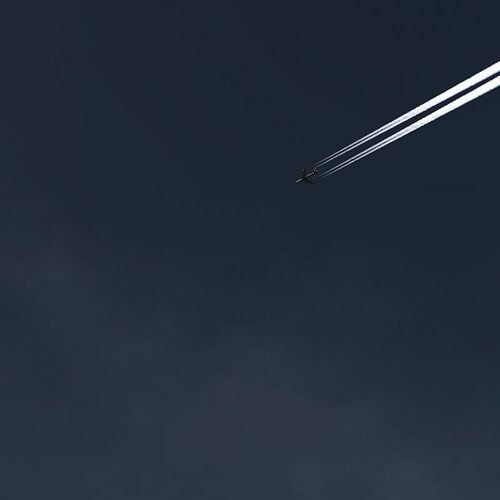 Accurate particle animation jet exhaust contrails in Lightwave using Hypervoxels. Special low-poly commercial jet included in the object file. Scene is ready to render. All engines have their own particle emitter and can be switched on or off, also hypervoxels can be easily switched to spritemode for faster rendering.